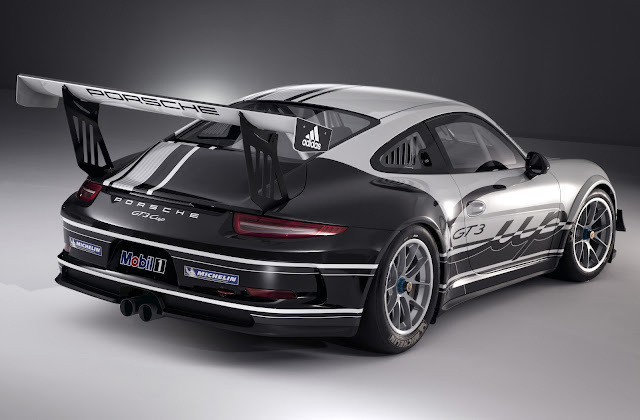 At 9:11 PM Weissach time on Saturday, during their annual Night of Champions celebrations, Porsche announced the much anticipated 991 GT3 Cup racer. It's big deal because the GT3 Cup has been an incredibly succesful program for Porsche in the past 15 years or so. they sold almost 2400 all well north of $150K plus a pop. Ad spares and do the math. Sure, the 991 looks pretty much like the old one from a distance but there are many refinements: extra power, new wider wheels, better brakes, improved suspension geometry and driver safety. The biggest news are the shift paddles. The 991 still has three pedals with the clutch being used for starts so, not a PDK as some had thought. 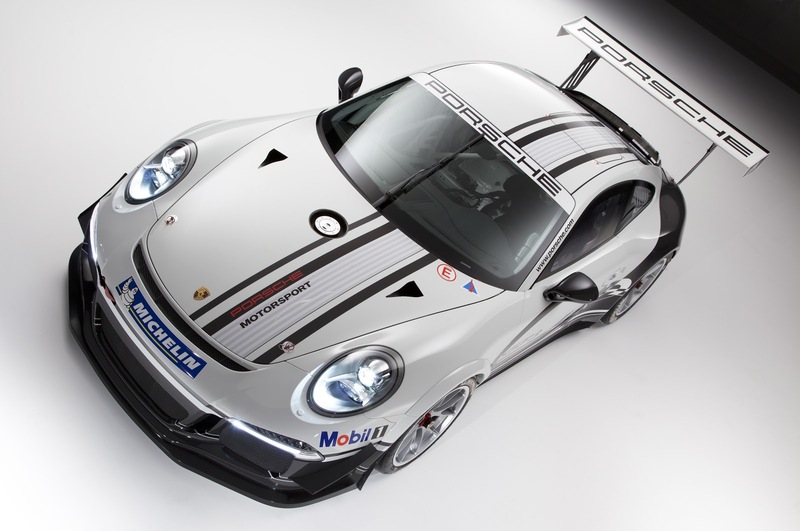 the New GT3 Cup will be campaigned only in Porsche Supercup for 2013 and then released to all the various national championships in 2014. Stuttgart. 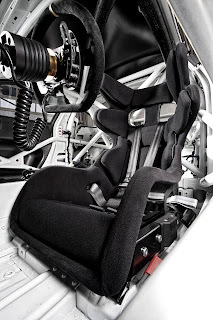 The Porsche 911 GT3 Cup is the most successful race car in the world. 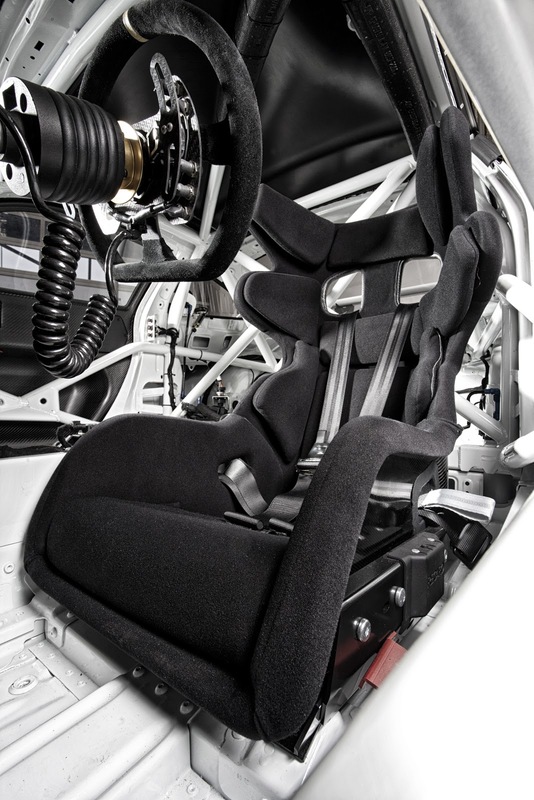 Since 1998, 2,395 units of the near standard vehicle for customer sport were produced. 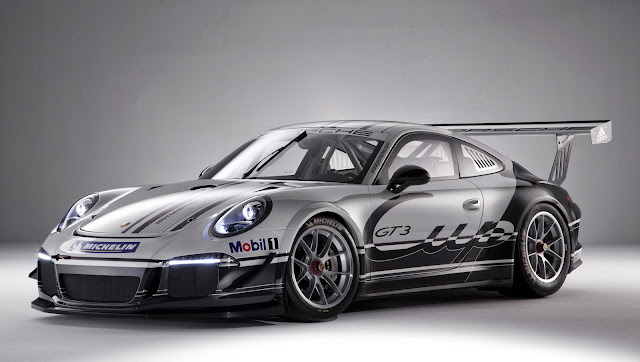 The new edition of the 911 GT3 Cup is the motorsports version of the future 911 GT3 and as such is the first race car that is based on the seventh generation of the sports car icon from Zuffenhausen. The 911 GT3 Cup will be run exclusively in the Porsche Mobil 1 Supercup in 2013. The car for one-make racing made its debut on the occasion of the end of motorsport season “Night of Champions” celebration at the R&D Centre in Weissach. Did they really say steel brake rotors in the official Porsche press release? It's amazing how often that is screwed up by people who should know better. The biggest change must be in the way it drives, and now finally up to modern spec with a paddle shifter and hopefully clutchless. On the looks, it disappoint me a bit. Given how much more modern the 991 looks vs the 997, the Cup is to much a like my current 997.2 Cup. Was hoping for more agressive aero looks and body openings.